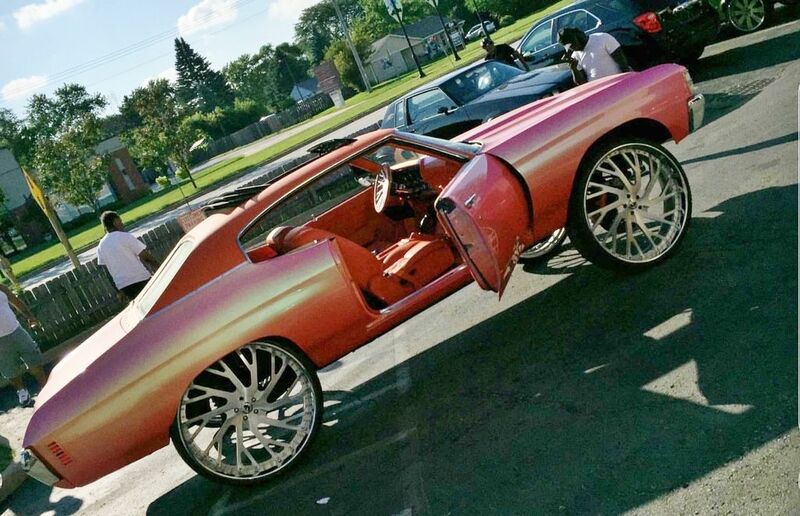 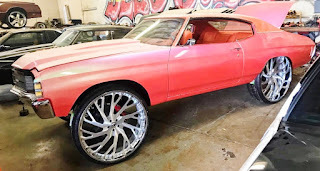 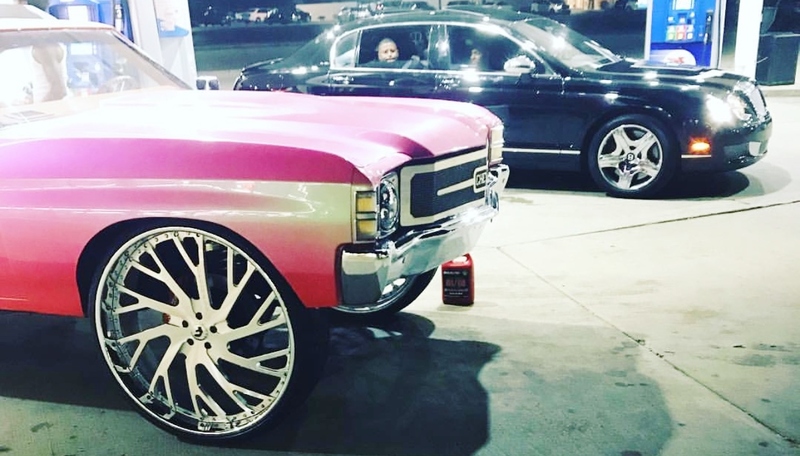 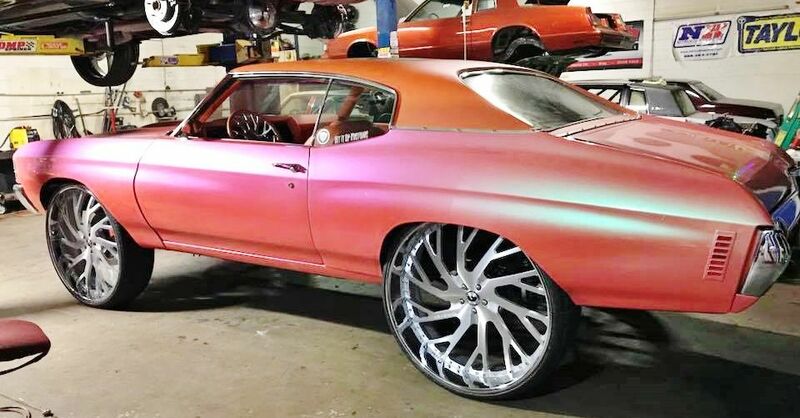 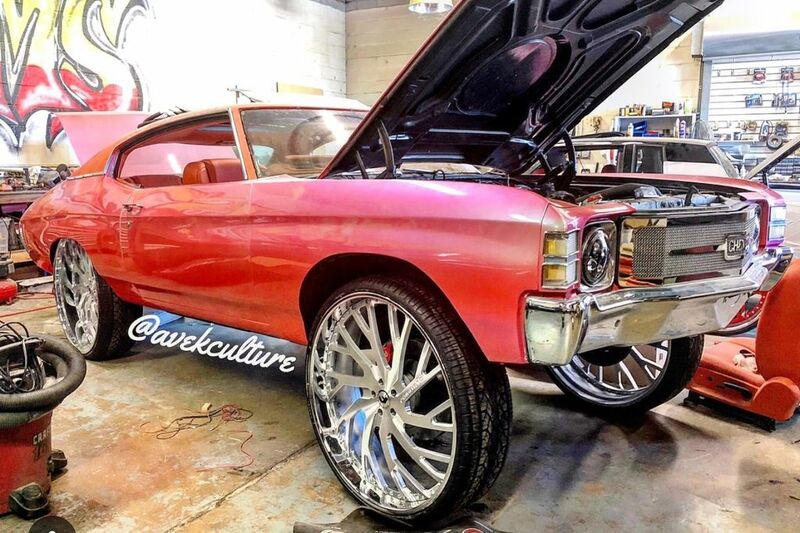 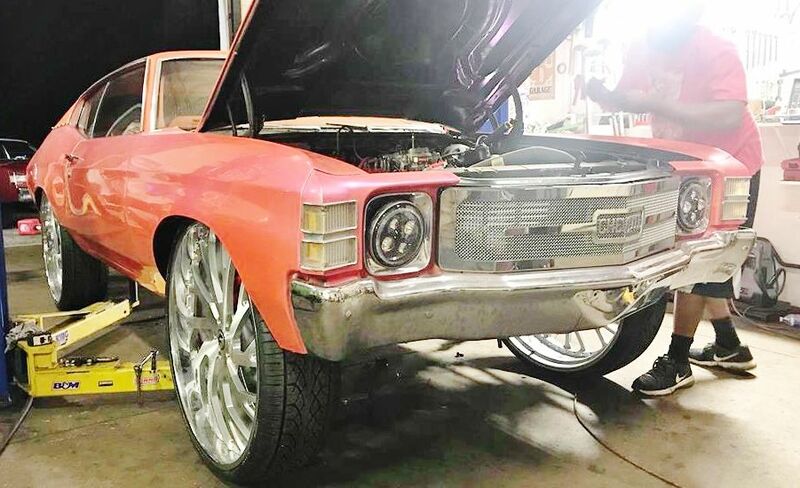 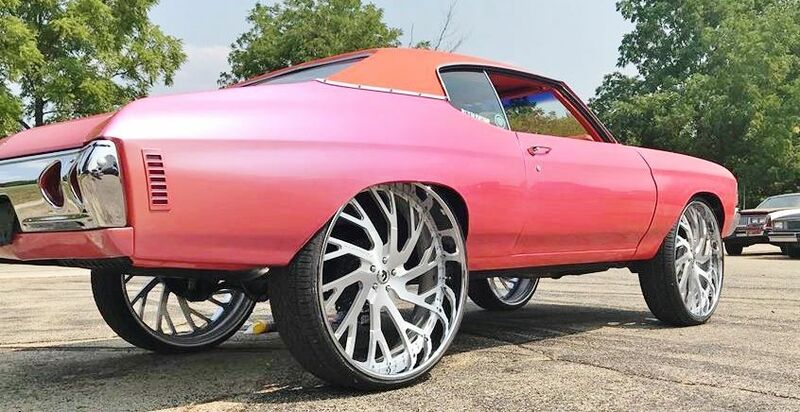 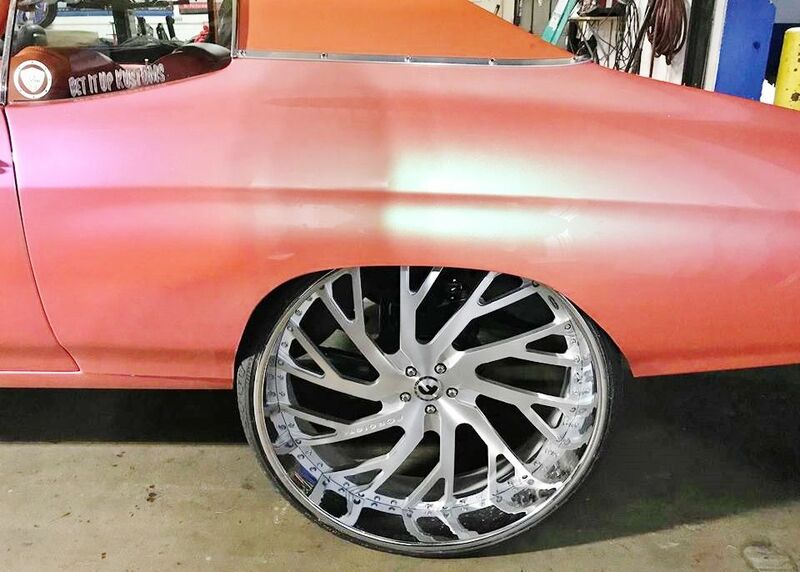 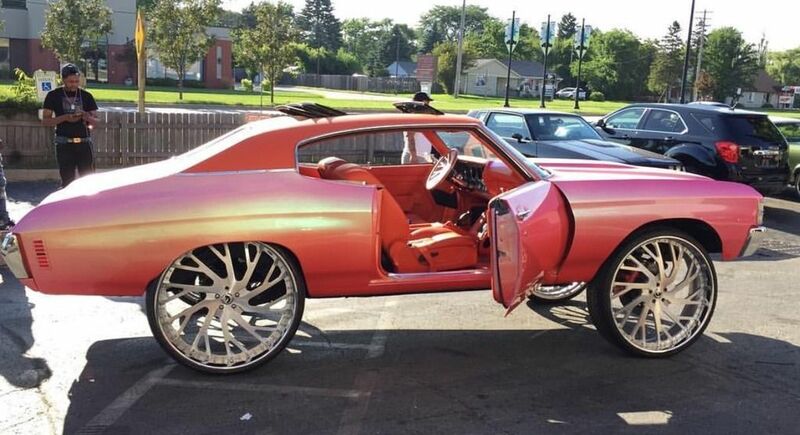 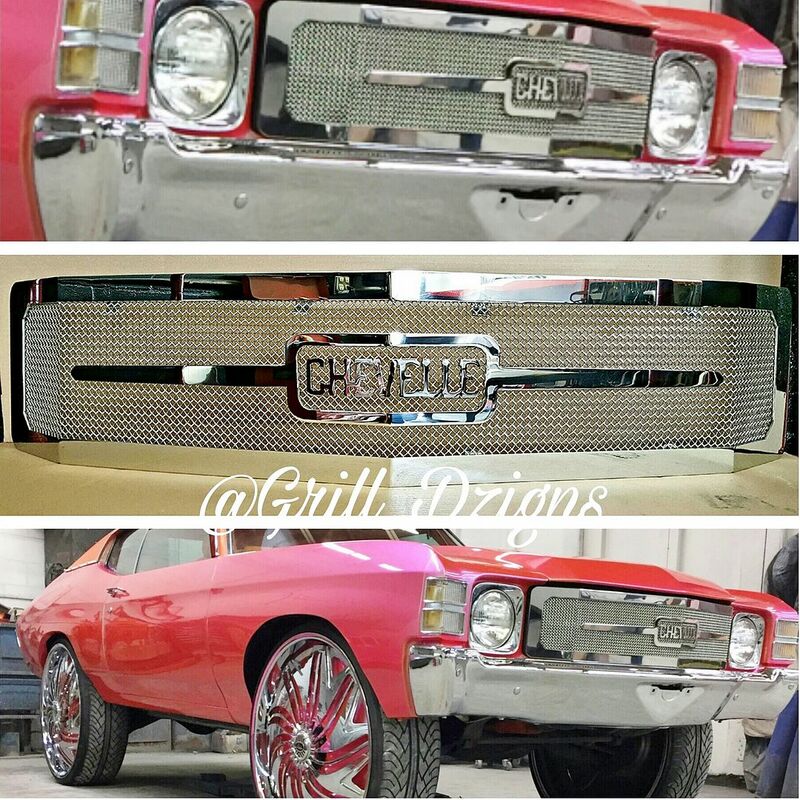 Got Them 30"s Tucked Under the Chevelle! 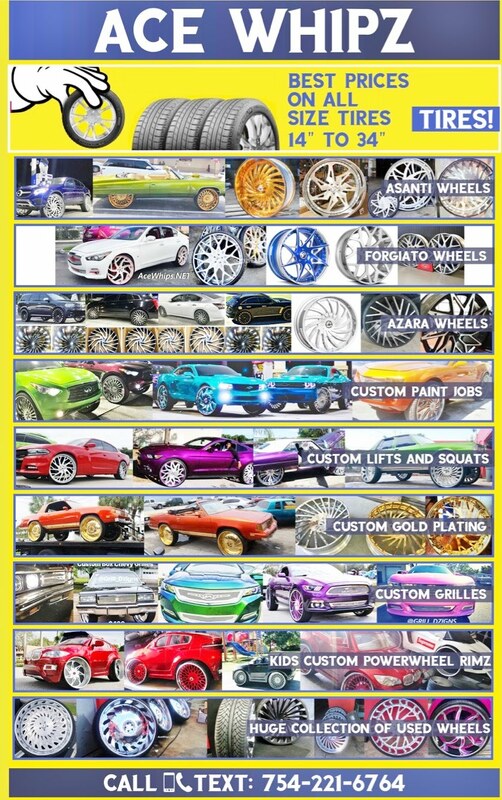 LOW Prices With FREE Shipping! 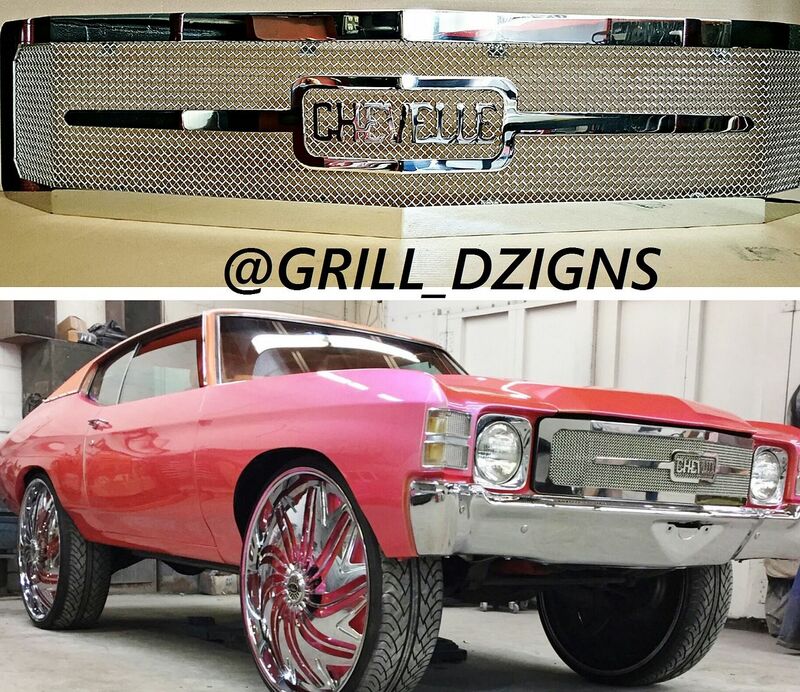 Ride in the Chevelle Or Bentley?